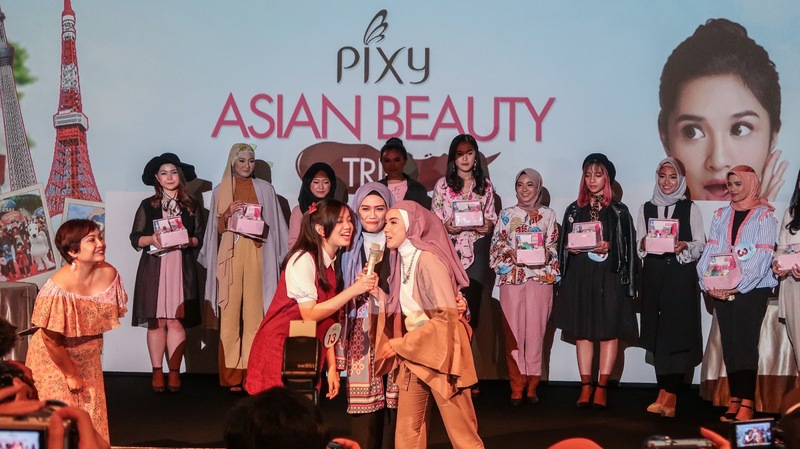 Last Saturday I went to Plaza Senayan thanks to PIXY Indonesia invitation to attend the Grand Final Night of PIXY Asian Beauty Trip, which was the competition held for a few months back. All the contestants were trying their best to be the winner to be the winners as the top 3 would receive contract from PIXY Indonesia and free trip to Japan! 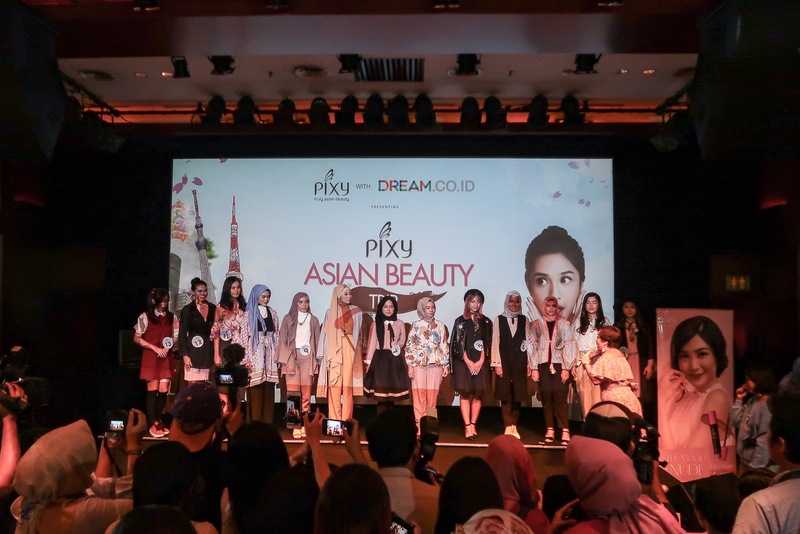 Thank you PIXY Indonesia for inviting me to be the witness of this event, and I hope you could beautify Indonesian women more through Japanese touch, and hopefully fly more people to Japan in the future through similar contests!